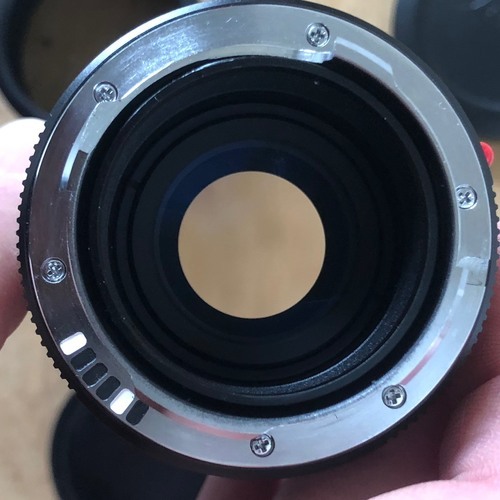 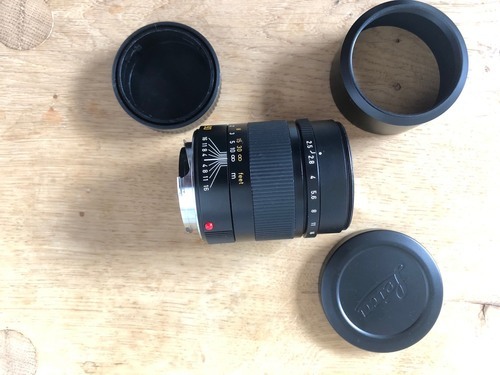 I'm selling my 90mm lens, in very good condition as I barely use it. 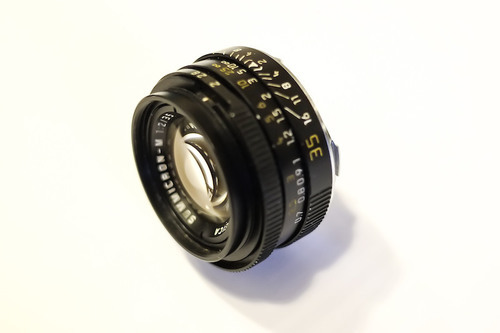 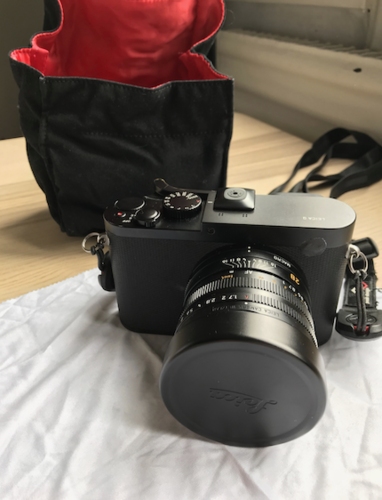 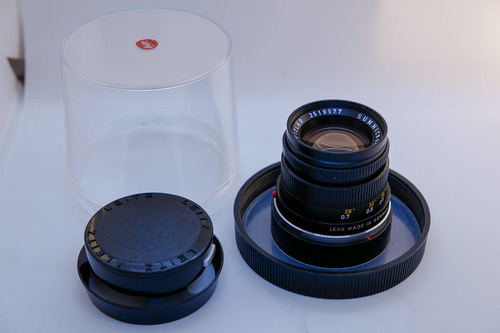 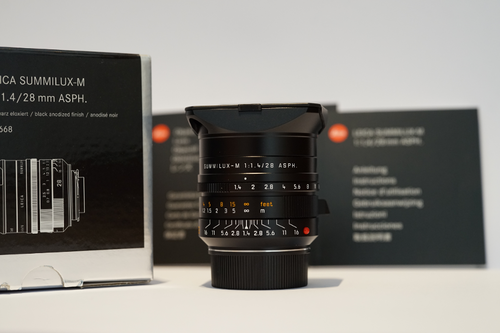 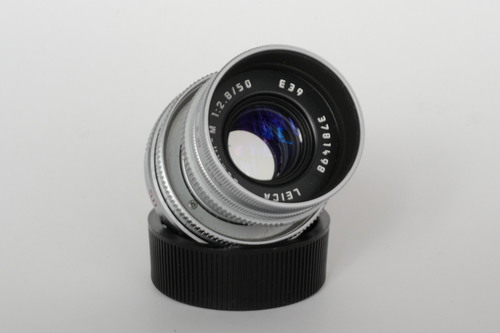 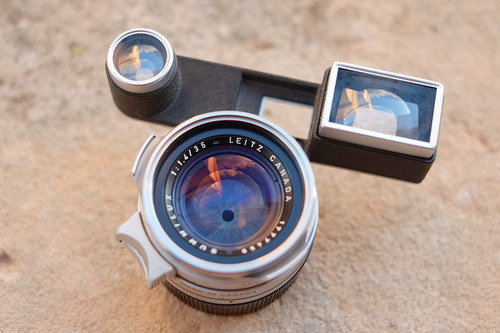 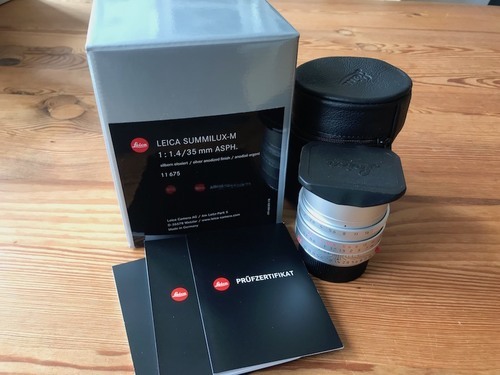 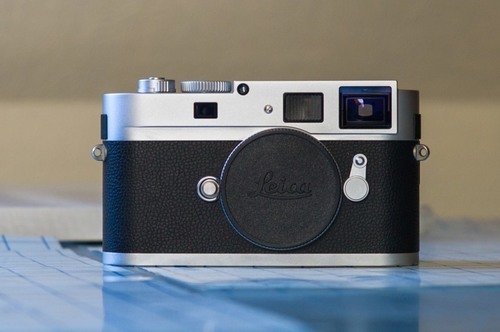 The Leica Summarit-M 90mm f/2.5 is a versatile telephoto lens; condition is excellent due to very low use. 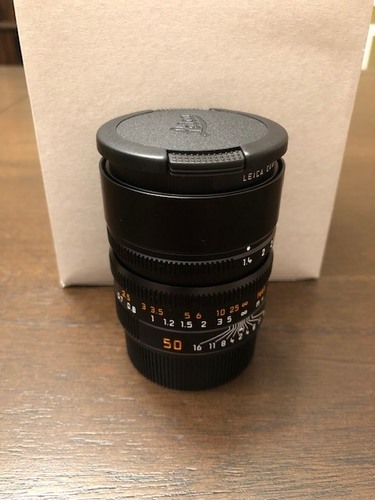 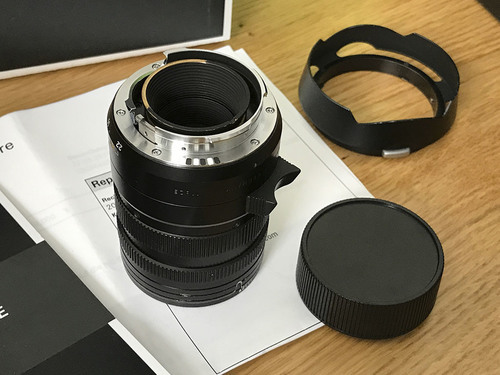 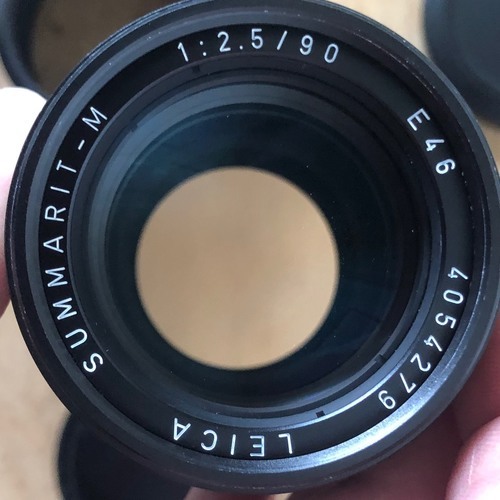 Comes with original lens hood and caps. 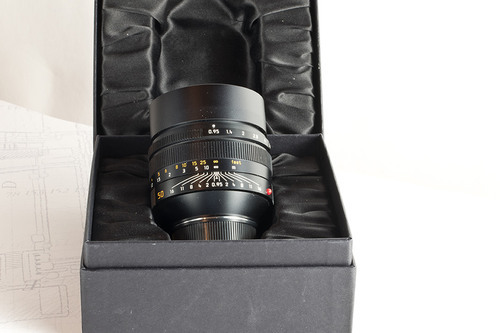 Priced sensibly at £625.